This is an opportunity for volunteers to fundraise for a charity of their choice, and/or support OxFizz’s access programme. Have you volunteered with OxFizz before? We believe there is no textbook interview or perfect personal statement. Our workshops help students with the skills and practice for these parts of the application, rather than coaching them or helping them write any drafts. Our overall aim for the event is for students to leave with a greater awareness of the skills involved in their application. This Workshop Day is an opportunity for volunteers to raise money for a charity of their choice, and/or support OxFizz’s access programme. We’re proud of our longstanding partnership with Dulwich College, and will be supporting their students with workshops on the day. For running these workshops, students will fundraise for a charity of their choice. We have also invited students from the Villiers Park programme, and other state school students from our Southwark access network. By running these workshops volunteers will be helping pro-bono with our access programme. You can indicate which workshops you would prefer to deliver in the sign up form above - and we will do our best to match you with a corresponding group. We’re looking for recent graduates from top universities who are passionate about supporting the next generation of students. We welcome volunteer sign ups from a range of subject backgrounds. Workshops will generally be in small group sizes of 8 -12. though with popular subjects like Medicine or Engineering the group sizes may be larger. OxFizz staff will be there on the day to observe different workshops and support you to deliver the sessions. The venue for this event is Dulwich College in South London. This is a 5 minute walk from the West Dulwich overground station, which is connected to London Victoria. 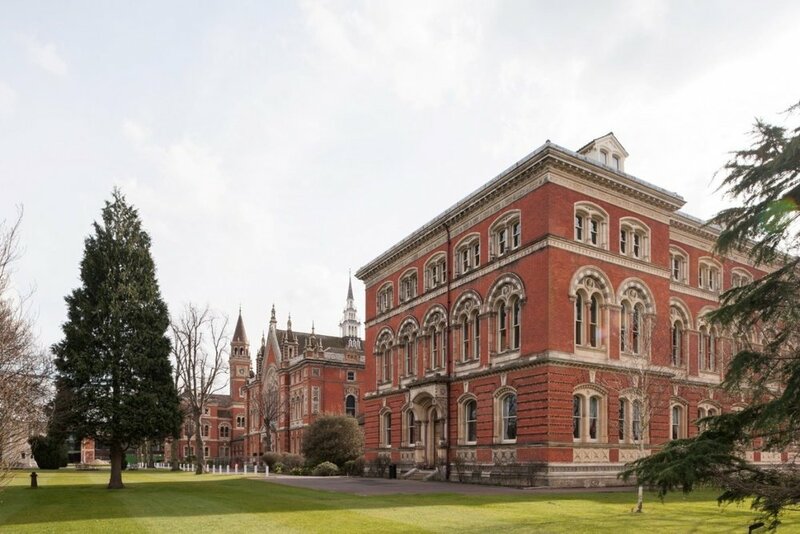 If you’re travelling from South London, you can also access Dulwich College via the P4 bus. Our workshops will be taking place in the Lord George Building. We expect the full day to run from 10.00am - 14.30pm, including time for a Sunday lunch provided by the College. Our Volunteering Coordinator Lee Robertson will be running this event.